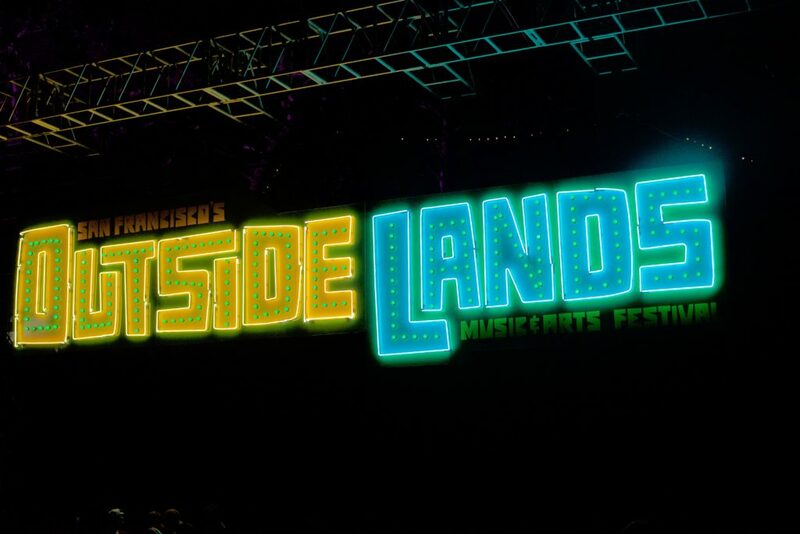 In continuing to build on the foundation laid nine years ago, Another Planet Entertainment has once again outdone themselves; the final product being yet another successfully executed Outside Lands Music & Arts Festival. The 2016 version – keen on replicating the successes of previous iterations – was calculated in its approach, careful not to break the trends and quirks that have made it such a mainstay to the community. Instead, APE kept what has worked and improved upon it; meaning deeper lineups, aesthetically more impressive sound and lighting productions, finally allowing payment via RFID-enabled festival wristbands, and a fair amount of side stages to keep all wandering pseudo-bohemians well occupied. Unfortunately, along with the quality improvements also came a pretty substantial price adjustment – putting on a nationally recognized festival is big business, after all. Those willing to stomach the uptick were treated to an especially diverse lineup ranging from saxophone playing acts like Kamasi Washington and GRiZ, nostalgia-inducing pop rock outfit Third Eye Blind, platinum (and featureless) hip hop artist J.Cole, EDM prodigy Zedd, the Jack-of-all-trades Garratt, and rags to riches rapper Anderson .Paak. As with any music festival, after Lollapalooza is over, it always takes us a few days to digest everything and snap back to reality. For locals, the festival serves as an escape within our own city. For outsiders, it provides them with a completely unique way to experience Chicago. The magic of Lollapalooza is simply unmatched, and despite a weather scare early on, Lollapalooza 2016 turned out to be just as memorable as years past. This year in particular will most likely stick out in the minds of many as it marked the 25th anniversary of the festival. Because of this, much of the weekend was filled with nostalgia as artists reflected on some of their past memories of playing the festival or of their ambitions to take the stage in Grant Park while growing up. For the first time ever, this year also added an additional day of festivities, kicking things off early on Thursday to commemorate the festival’s legacy. On the next few pages we’ve broken down some of our lasting impressions from Lolla 2016. As we continue on our month of Jack Garratt’s residency, we’re continually reminded why we’ve developed a sincere adoration for this UK-based musician. Today continues our ever-growing infatuation, as we get a glimpse at an entirely new side of this quickly-rising star. Set against the backdrop of nothing more than powerfully cascading piano chords, we’re offered an intimate listen at the simplistic beauty and raw musical finesse from Garratt. Showing some love for the early 2000’s R&B hit “Let Me Love You,” we’re instantly taken away to another place, being helplessly consumed with each memorable lyric. Originally played at Huw Stephens BBC Radio 1 show at SXSW, this cover (originally sung by Mario), accompanied a piano ballad-style version of his song “The Love You’re Given.” If you’re unfamiliar with that one, take a gander at the original version below. 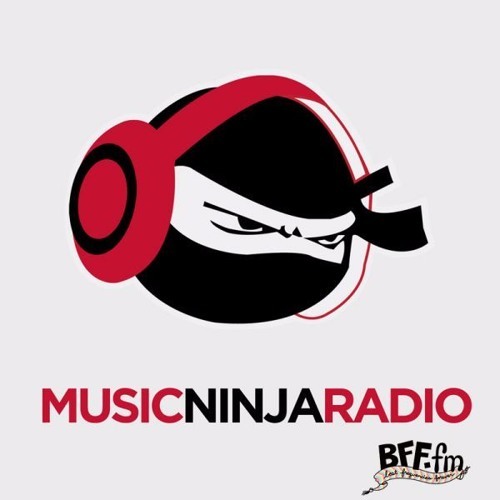 TMN: Hey Jack! Thank you for taking some time to speak with us. First up, let’s talk about the upcoming SXSW shows. Are you getting excited? JG: Thank you very much. I’m so excited for it. I’ve known about that festival for so long and have always wanted to come and experience it, either as a fan or a musician. To be able to come out and do it as a musician is a real honor. And, I’ve never been to Texas either, so I’m really looking forward to that. TMN: How many showcases are you playing? TMN: You’re also doing a few shows in the states after that, correct? JG: After SXSW, I’m doing two shows in New York. I’m doing support with Kate Tempest, which will be great. Then I’m doing Babies Alright with Communion, which is – for some strange reason – sold out. On top of that, I’m flying out to LA for a show there, then after that I’m flying to San Francisco for a show, as well. They’ve all sold out as well, which I don’t understand. It doesn’t make any sense. After that, I have a few weeks off, and I’m hopefully going to stay in LA and do some work. I’ll keep my head down, see what happens, and try to look out for what’s going to happen for the rest of the year. After that, I head to Europe for, I guess, my proper European debut tour. TMN: When can we expect a full US tour? JG: I don’t know! We’re looking at the possibility of it, and trying to make sure we can come over and do some good shows at great venues. We’ll look to do a lot of US dates before the end of the year, and hopefully sooner than I think. We will definitely, definitely be doing one before the end of the year though. February came and went in a hurry, and we’re now looking forward to March, spring, summer, and, of course, all of the festivals that are heading our way. The first festival on our list is SXSW, and one of our must-see acts is inventive pop singer/producer Jack Garratt. We’ve been fans of this magnificently-bearded, UK-based, self-producing musician for quite some time, quickly becoming enamoured at first listen. Back then, we stumbled across “I Couldn’t Want You Anyway,” and haven’t turned back since. With this lasting adoration and panicky “we have to post his new song within minutes of it being live” urges, we felt it necessary to extend him an offer to be our Resident Artist for the month of March. He has, of course, accepted, and we couldn’t be happier. So, stay tuned as we bring you four different pieces of content on this quickly rising artist, including an exclusive interview coming up soon. Photo Credit: Daniel Alexander Harris Photography. Jack Garratt finally broke a short silence since his buttery smooth tune, “The Love You’re Given,” and graced our ears with a big shift in sound on “Chemical.” His unrelenting and powerful vocals shine through in the intro, supplemented only by claps and short risers until the grating synths bust in for a surprising and upbeat switch up. This tune showcases even more of Garratt’s flawless falsetto and his production potential within just three and a half minutes, and every second of it resounds clean and clear. “Chemical” is an intriguing medium between MNEK and Chet Faker, while creating an aura all its own with ease. Jack Garratt breaks the mold by being a multi-faceted threat and excelling at it, as evident by his past two tunes. “Chemical” is no different and the change of pace finds Garratt catching his stride early and quickly. London won’t be short on amazing artists anytime soon with acts like Jack Garratt crafting material like this. Shake up your routine with something truly stimulating and stream “Chemical” above! They are raw, they can be ugly, they can be invigorating, they can make or break a person to a point. Jack Garratt takes all of those feelings and bundles them into a messy package with a uneven bow calling it ‘Worry’. The third song off his upcoming EP Remnants, which comes out July 14th, paints a vivid and intense picture of someone who carries a slight obsession with the person who left them. Garratt captures the pissed off feeling that comes with relationships when they end, the questioning of what happened and the obvious sarcastic rants that we all wish we could say to those who have left us. Garratt has an almost whimsical melody that radiates perfectly with his soft, yet stunning voice. He then brings in harder beats along with a rise in his voice and intensity when he is telling the person who left to not worry because he has it covered for the both of them. Garratt has the ability repeatedly to capture pure, unapologetic feelings within his songs, whether love, detest, hurt, or pure joy. His voice, lyrics, and melody combine for a lethal dose of emotion overload.